Etherworld is the final book in the Elusion series and begins where the first book left off. I won’t go into too much of what happens in this book to avoid spoilers but it was just as amazing, if not better than the first book. 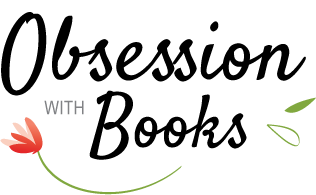 Regan and Josh are now in Ether, a bleak world within Elusion, the new virtual reality piece of technology that was created by Regan’s father. Ether is an area within the program that is hidden beyond the firewall, it is where her dad and others have been all this time working to destroy it rather than dead as they had been led to believe, but the longer they stay the less likely they'll be able to return alive to the real world. The plot is fast paced and filled with moments where I didn’t think things would work out for them, we see Regan continue her attempts to bring down Orexis, but this time she has some much needed help. We meet a number of new characters, all who play an important role in the overall story; those we had already met were developed well and were likeable. Claudia Gabel and Cheryl Klam have written a page-turning, engaging sequel. In this thrilling finale there is betrayal, conspiracies, a sweet romance and some edge of your seat moments that kept the pacing consistent throughout. There were twists and turns aplenty but it was balanced out by some great interactions between all of the characters. This series brings a unique storyline to the YA Sci-fi genre, the clichés aren’t as apparent as they were for me in the first book but the originality is something that has appealed to me. The technology aspect is great and I found the world-building to be a lot stronger in this. 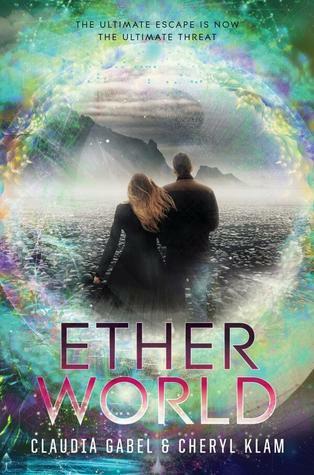 Thank you to Katherine Tegen books via Eidelweiss for the opportunity to read and review Etherworld, it is a satisfying conclusion to the Elusion series. That cover is gorgeous Sharon and it is always wonderful when the final book is a winner. I love how well paced this sounds. I haven't read this series yet although I remember wanting to. I have no idea why I dismissed it. It sounds amazing though and I think I would really enjoy it. I love the sound of the world building and the characters.